Pulse sought to identify who in real estate is making an impact on the markets. After a careful vetting process and third-party qualifiers of listing and sales information, we narrowed down a group of nominees at the top in their respective townships. The competition was fierce, but in the end, clear winners emerged as the best in their territories. For the third year in a row, we present Long Island’s Power Brokers. Voting for the 2018 Power Brokers has ended. Winners are featured in the May Issue of Pulse. Join Pulse Magazine as we honor the winners of our 2018 Power Brokers. 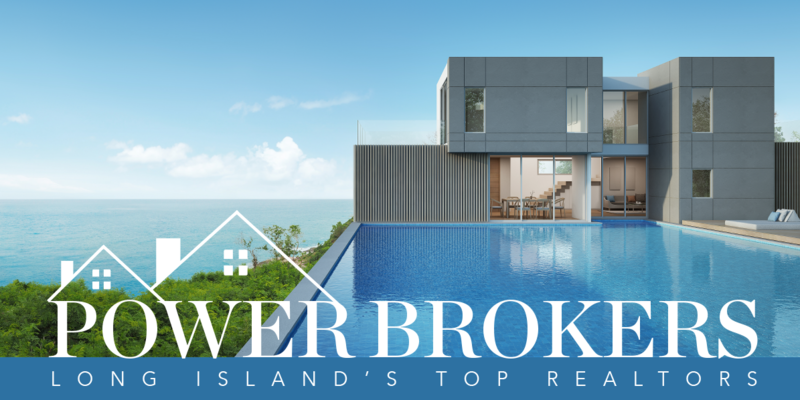 Featured in our May issue, 9 realtors from across the island were voted as Long Island’s Power Brokers. Guests will enjoy lunch, refreshments and an awards presentation.